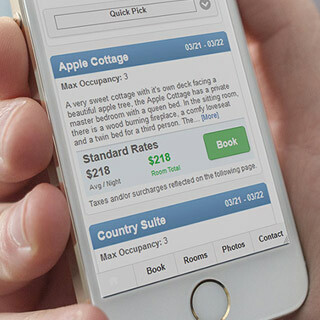 OpenHotel Booking Engine No Per-Reservation Fees. No Strings Attached. 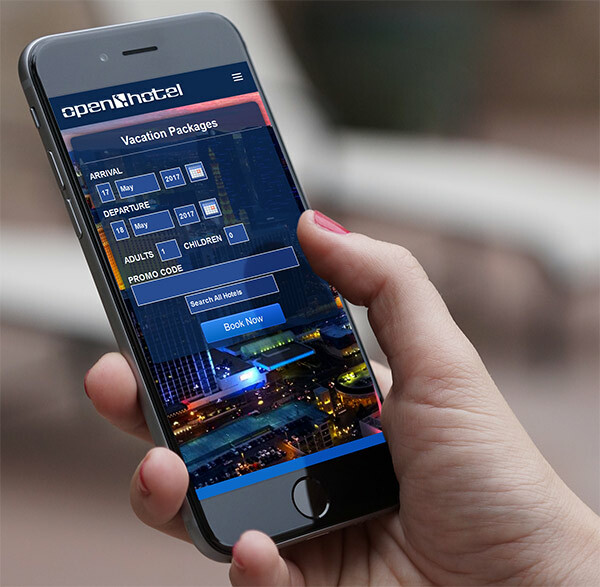 OpenHotel Booking Engine is a powerful system with more features, greater flexibility, and greater ease-of-use than anything else on the market. 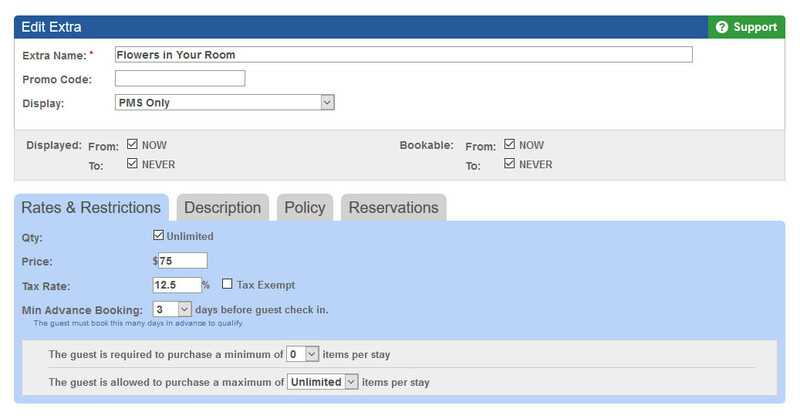 Unlike other booking engines, OpenHotel charges you a flat fee. 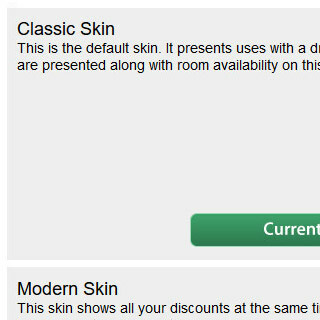 There are never any percentages or per-reservation fees. 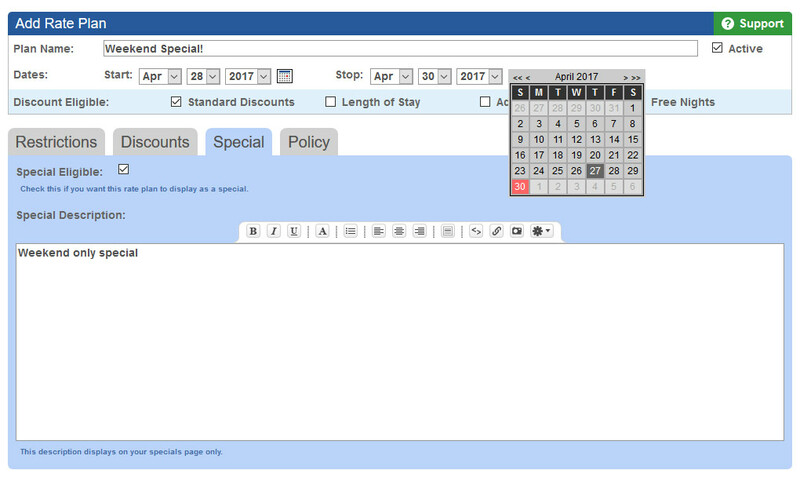 The OpenHotel Booking engine is included at no charge to OpenHotel PMS clients. 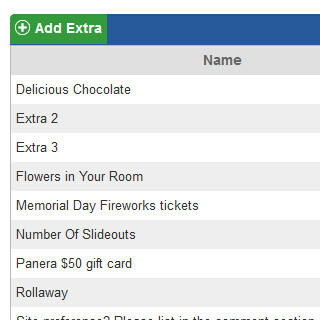 Date sensitive – goes away automatically. 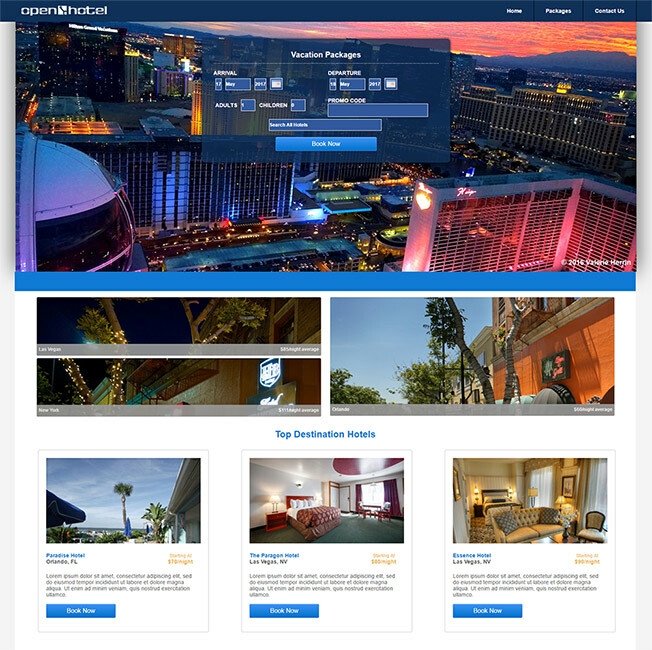 Enforces limitations and restrictions based on the way you run your property. 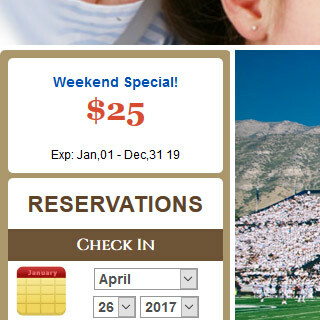 Allow private offers with a promo code. You are an independent property owner. 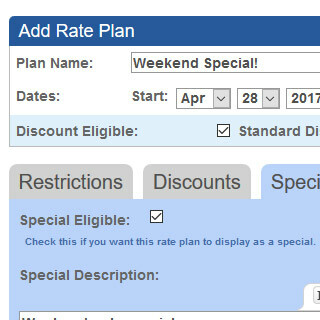 We get it and not everyone wants the same look on their booking engine. 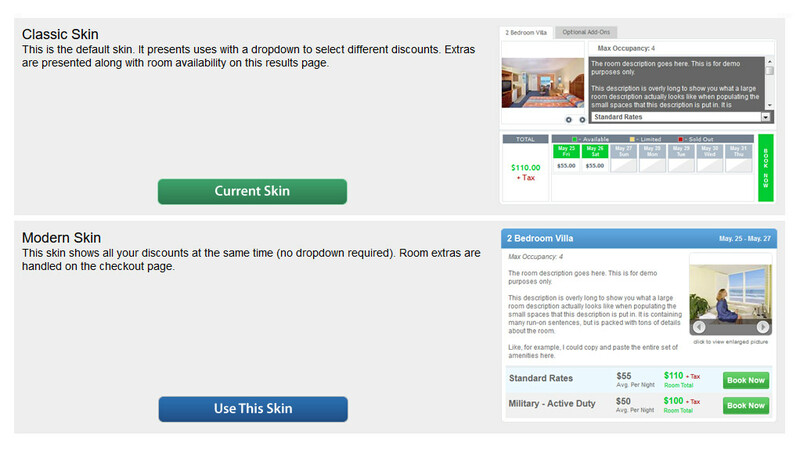 With the OpenHotel Booking Engine you can change the look of your booking engine at any time with just a click. 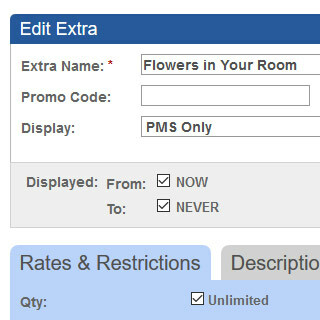 See what works best for your property or change it just because you want to. 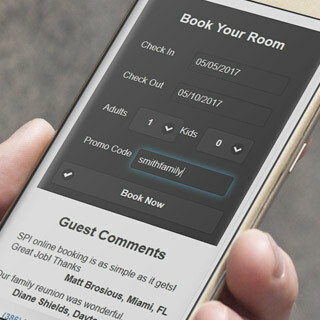 Let your groups book online quickly and easily. People do not like to call anymore. This goes for your groups also. 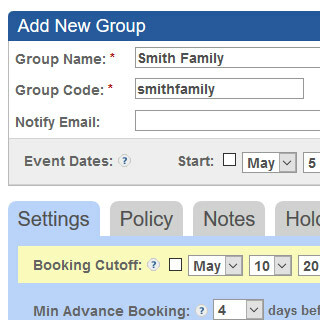 Provide a custom code for your groups which allows them to book based on your group setup. 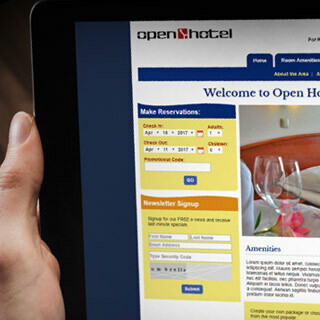 OpenHotel has the most flexible, full features group system in the industry. 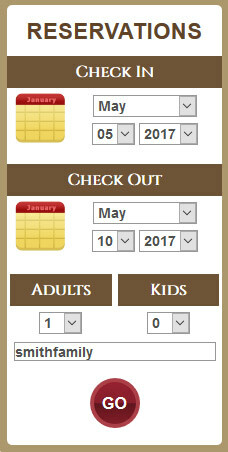 You can even set up a special page for each group. 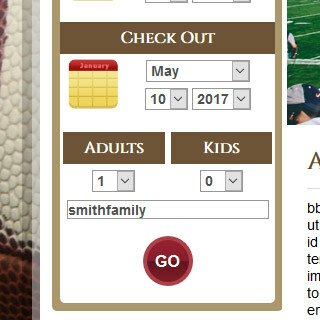 This allows you to set up a welcome page with any details your wish to include. 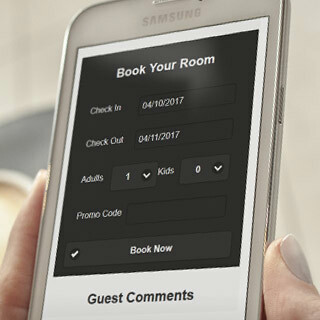 OpenHotel Booking Engine is compatible with all screens...from Droids to iPads, you can be sure your guests can easily book a room. 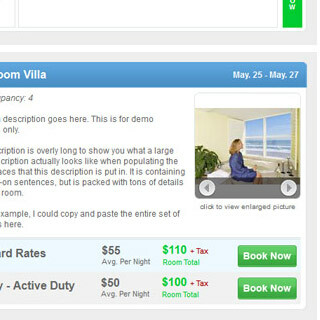 If you own multiple properties, we can offer a common website to book all your hotels. 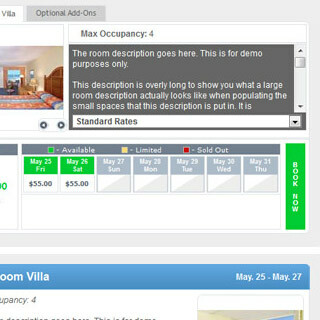 Everything is, of course, seamless with all OpenHotel systems including the PMS, Channel Manager, Yield Management, and even down to the individual property's image gallery.